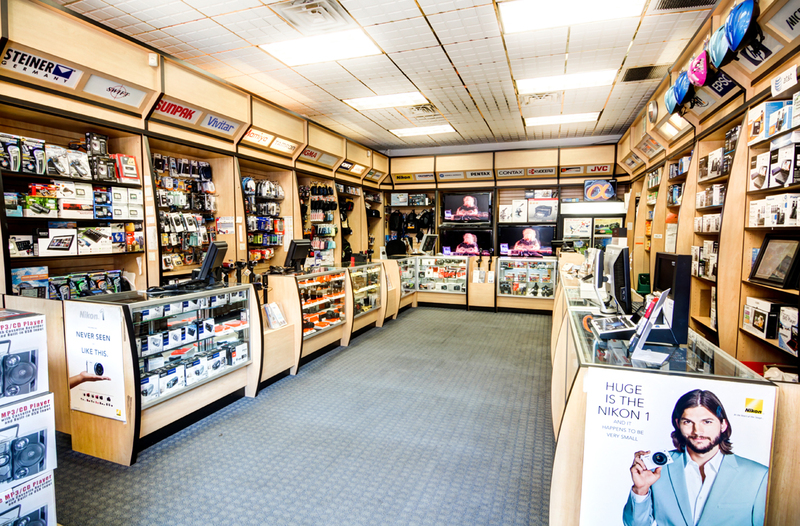 Anthony from Black Paw Photo actually purchased his first 35mm point and shoot camera here as a teenager over 20 years ago! 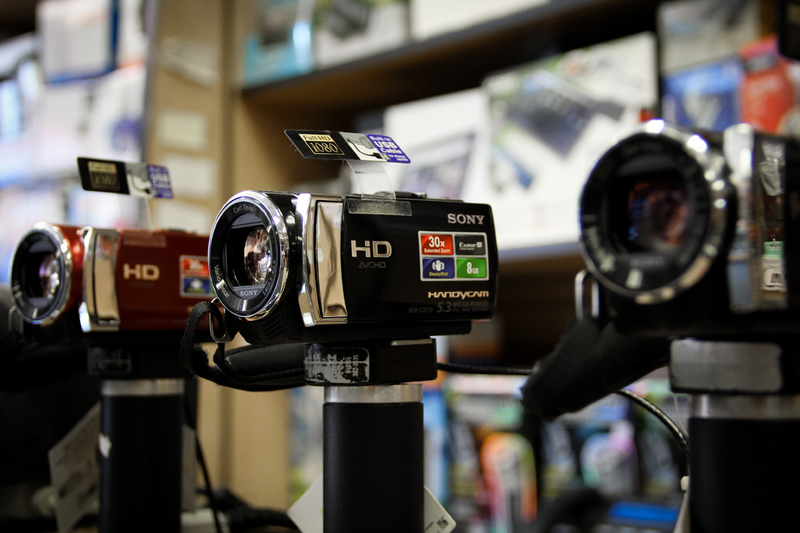 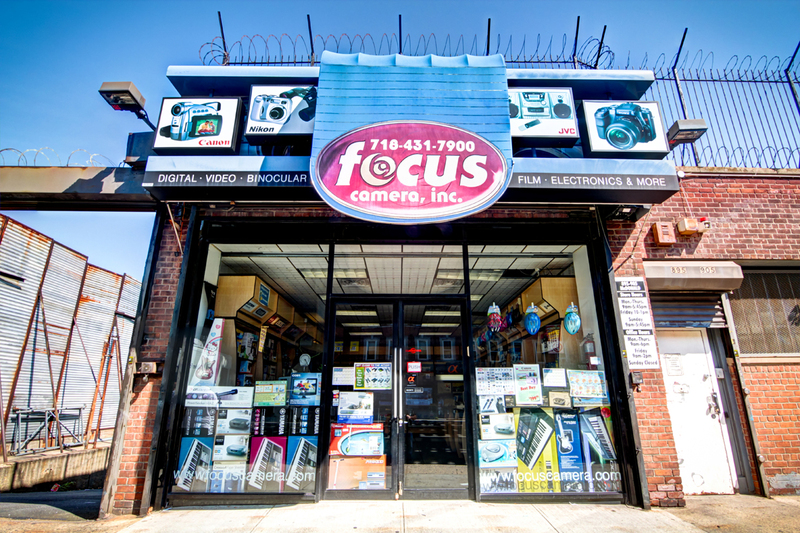 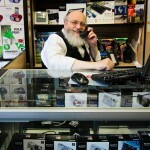 Focus Camera is located in Brooklyn, New York and has a huge warehouse of Camera gear and other assorted electronics. 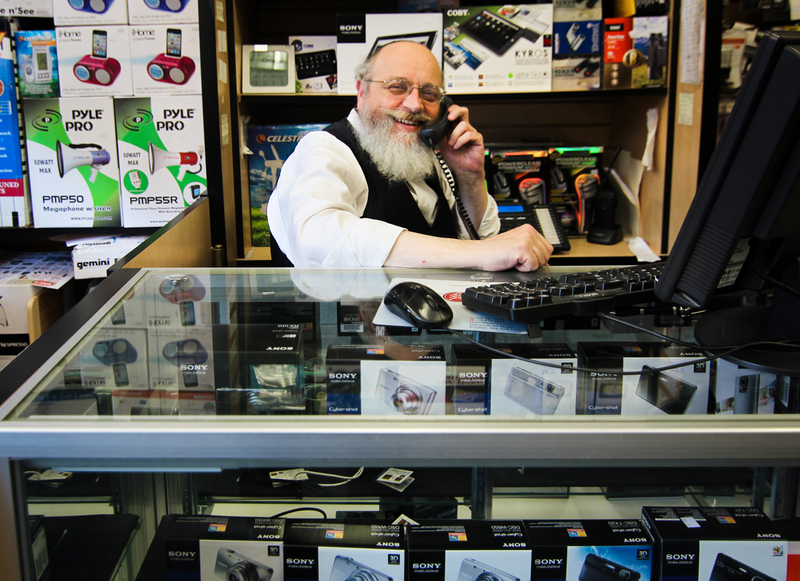 Walk in’s are always welcome, and they also have an enormous online selection of products available for shipping anywhere in the world. 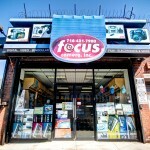 While we were at their store, Focus Camera did a short promotional video featuring Google Business View and Black Paw Photo. 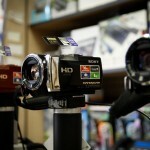 Prepare to be informed, amazed, and entertained!